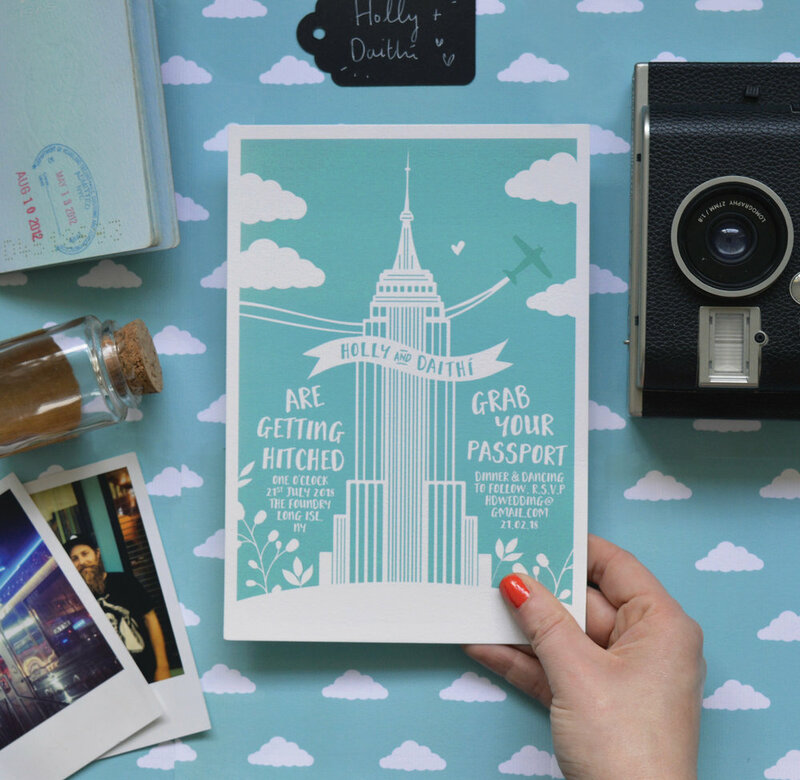 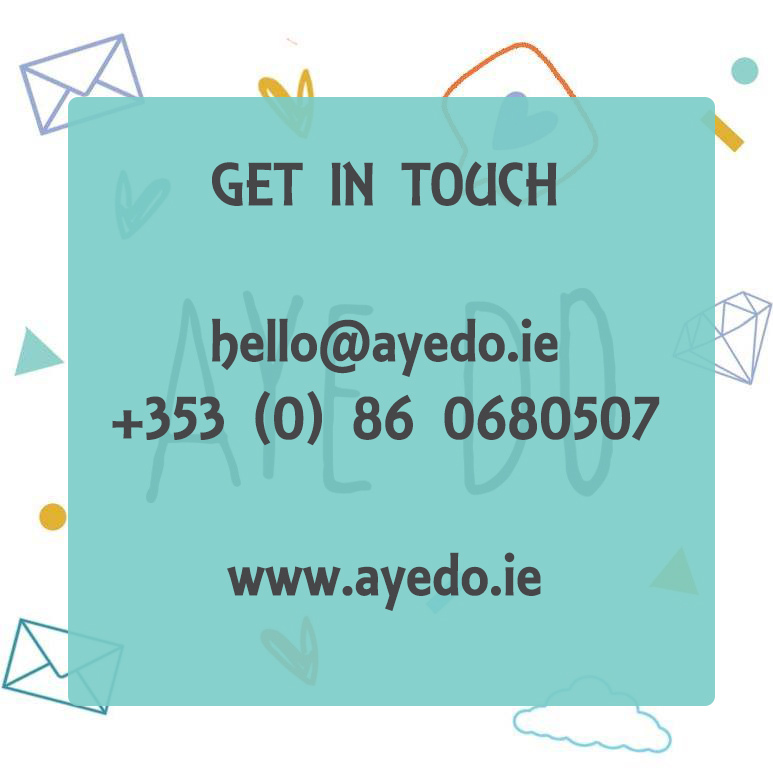 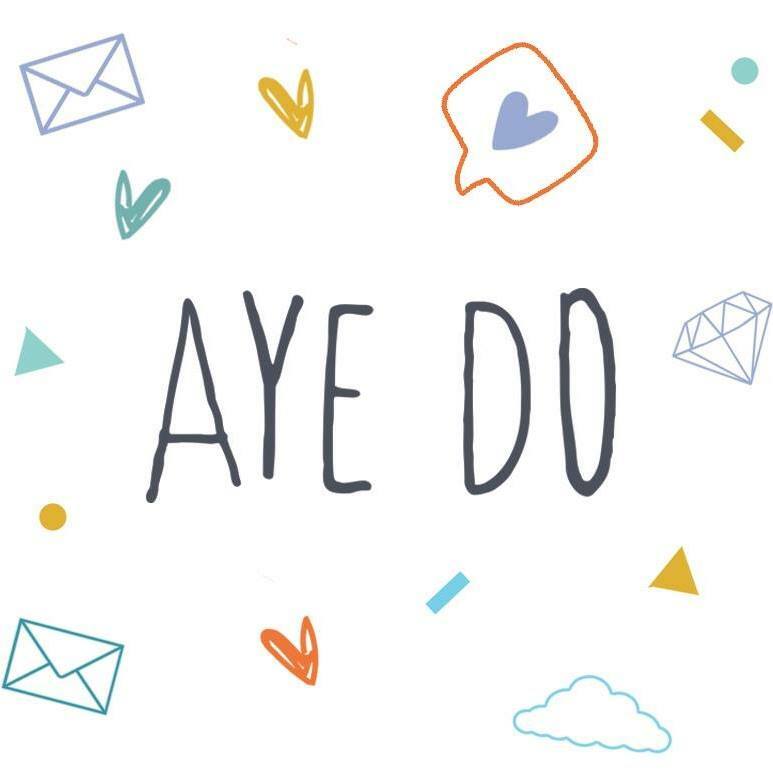 Aye Do’s founder and chief illustrator, Ruth Graham, works from her studio in Co.Donegal where she dreams up stationery for couples who shun the traditional. 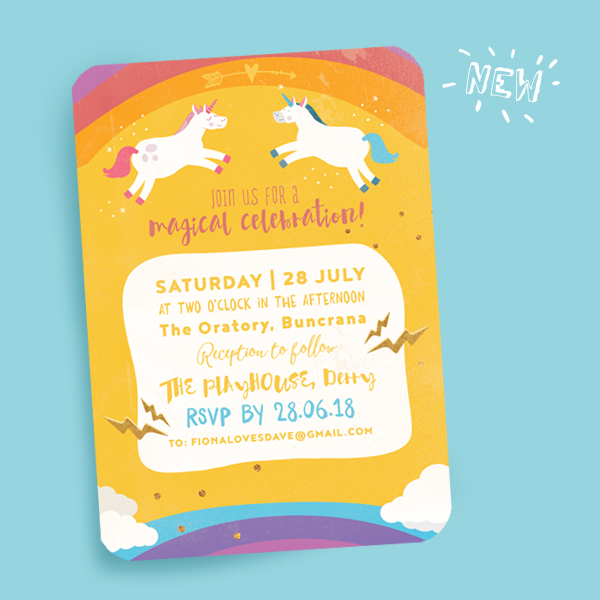 With a focus on everything bright and cheery, and a motto that boldly states that the invites are for ‘fun people only’, you’re more likely to find a unicorn than a diamanté on these bad boys. 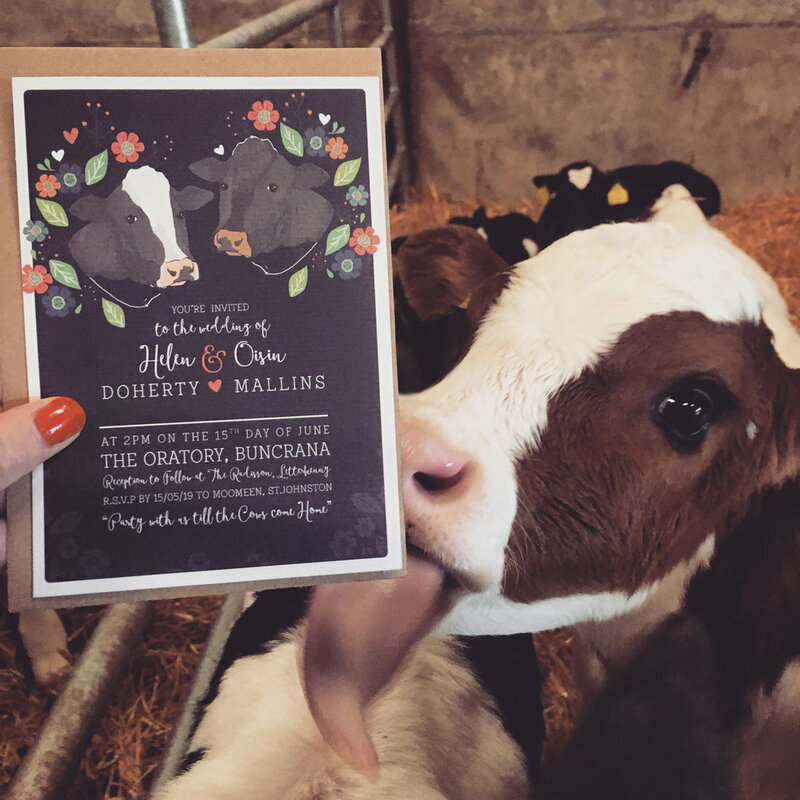 Get your guests excited for the big day ahead with an invite that they’ll remember - an invite that they’ll say is ‘so you’.